Here is a selection of business financing transactions we at AMUSA Commercial Capital have had the pleasure of working out to the complete satisfaction of our clients. Let us help you with important financing. Borrower had credit score of 542 with late mortgage payment history need cash out to complete improvements on the property and other owned properties. AMUSA Commercial Capital funded $ 148,000 cash out refinance. Borrower had low credit scores and bad pay history with his current lender with 90 day late payments and needed to payoff the bank. He also needed an additional $ 100,000 for equipment and working capital for his business. 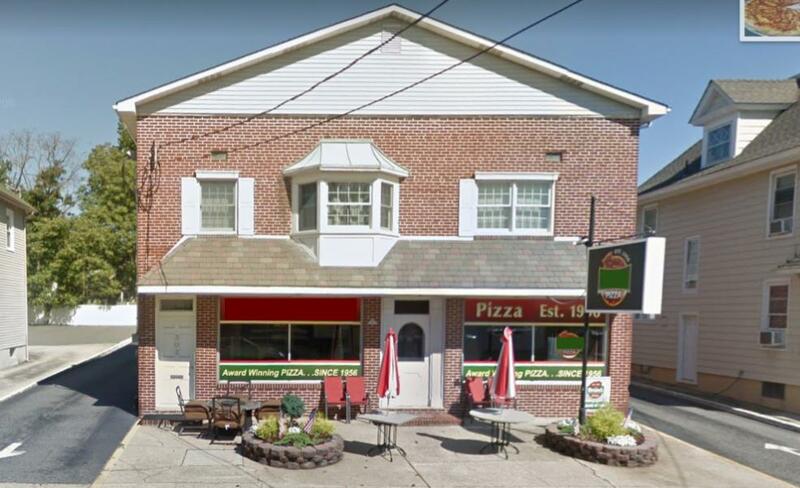 A business owner in NJ owned a mixed use property and ran his Pizza business from the property first floor and lived in the second floor. He had some late payments and incurred a lot of business and personal debt which caused his credit scores to drop into the 500’s range. AMUSA Commercial Capital was able to approve and fund a loan to refinance the existing mortgage and give him cash out for working capital and to consolidate most debt, purchase some new equipment and do some improvements to the property. The debt consolidation alone saved him over $2,500 per month. This put him in a better position to grow his business. AMUSA Has since worked with this borrower to increase his credit scores to just over 700 which will allow him to get more cash out on his property and lower his current interest rate before the end of the year. Borrower with marginal credit owned a 2 acre tract of industrial property in San Antonio, TX with 8,000 sq ft of buildings. The borrower’s operated their milling and lumber business from this location. Borrower had accumulated debt in needed funding to purchase inventory. They had been declined by several banks to refinance and get cash out to build their business. AMUSA Commercial Capital funded a loan for $450,000 to refinance and pay off all liens and debt and give the borrower an additional $214,663 cash for working capital. Borrower with marginal credit owned an 8 acre tract of commercial land near Austin, TX with several commercial buildings. He operated his RV and Auto Repair business out of a couple of the buildings and rented the others. Borrower had accumulated hundreds of thousands of dollars in debt, property tax liens, and had a first and second mortgage. 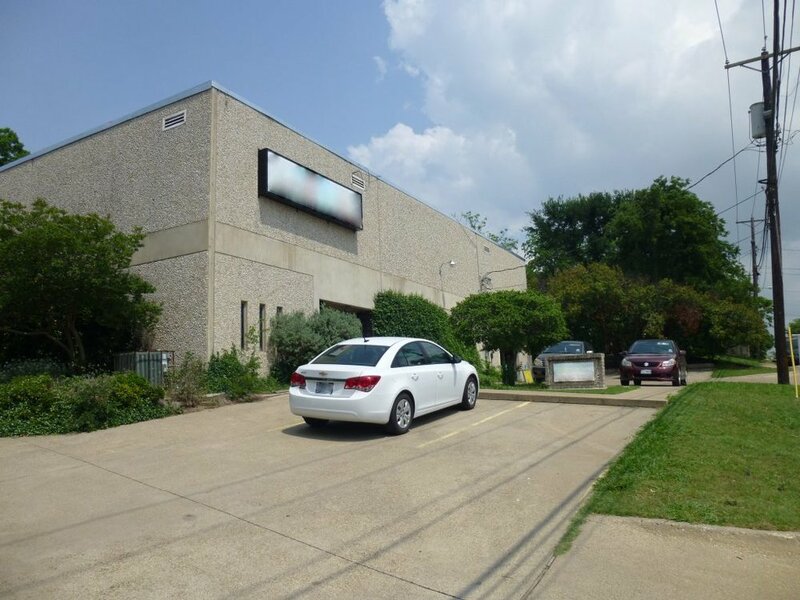 AMUSA Commercial Capital funded this borrower a new loan for $1,750,000 to refinance and pay off all liens and debt and gave the borrower an additional $200,000 in working capital. Use of Cash Out Funds - Payoff Property Taxes, Merchant Cash Advance Loans, and Working Capital. Challenges with this loan were low appraisal value, and 5 underwriting exceptions were made to close this loan. Use of Cash Out Funds - Clean up messy divorce situation, payoff business credit card debt and $129,000 additional cash out for working capital and expansion. Challenge was that the business owner lived in the property which created legal issues with Texas Homestead laws. We were able to resolve this with our highly experienced legal title company attorneys. Use of Funds - Down payment on another investment property. Challenges with this loan were environmental issues with the previously removed tank, no Phase I required by exception approved, no income documentation loan. Use of Funds - Building purchase. Challenges with this loan were large downpayment not sourced or seasoned, the borrower had mattress money, no property income documentation, and low appraisal value. 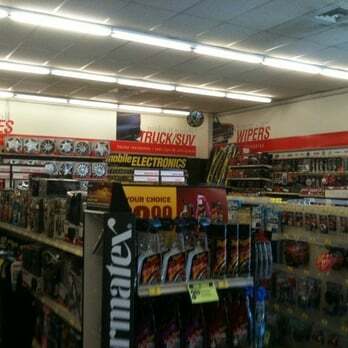 An auto parts store owner in North Carolina was unable to get his bank to consider his refinance request for his store. He came to AMUSA Commercial Capital, and we were able to close his refinancing loan which included paying off the current mortgage and consolidating property taxes and other debt. By consolidating this debt into permanent 25-year financing, the borrower was able to lower his monthly debt service by just over $10,000 a month and pay off past due property taxes. A property owner operated a trailer and truck repair business for over 20 years from the building he purchased in the early 90s. The property was free and clear, but the owner had suffered severe setbacks due to poor economic conditions. He owed property taxes, an IRS tax lien, and needed to update some equipment and get some working capital to reposition his business for success. We closed a hard money bridge loan for $250,000 with a one year interest rate of 14% LTV 65%. We established an interest reserve account so that the owner did not have to make monthly interest payments during the term. AMUSA Commercial Capital will work with this owner to improve his credit rating so that within the one-year term, we will be able to arrange permanent financing over 25 years at more suitable rates. 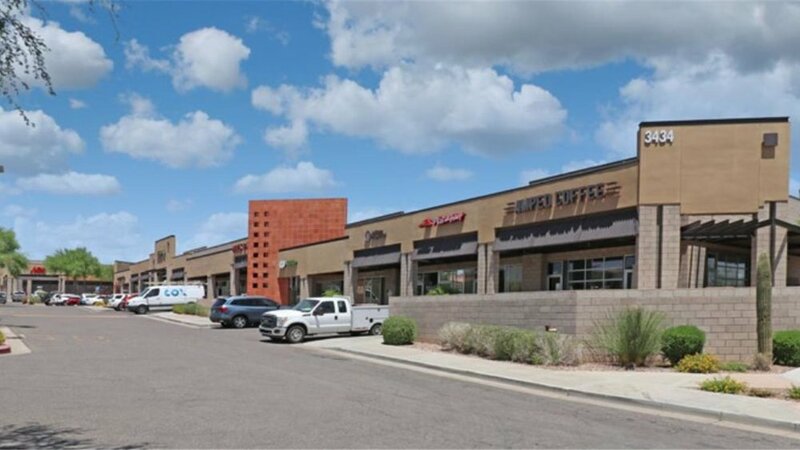 We recently closed on a $250,000 loan on a 7,200 square foot freestanding multi-tenant retail property in a suburb of Phoenix. 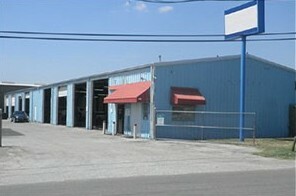 The property was 58% leased at the time of closing. The entire transaction was closed within 21 days of application. The borrower was a trust that owns multiple properties and is in the process of liquidating assets. The term on the loans was two years with the ability to prepay the loan without penalty at any time. A Houston building developer's construction loan request was hung up in bank committee red tape for months before they informed him they had changed their minds and were declining his loan request. His completion deadline for the new tenant of the 12,000 square foot office warehouse was fast approaching when he contacted AMUSA Commercial Capital in late July. We were able to get the loan approved and funded fast which enabled him to meet his completion deadline. Once phase 1 was completed and delivered to the tenant, we were able to get phase 2 approved for $975,000 to build an 18,000 square foot office warehouse space and get it closed in two weeks. We worked out a six month term with a 14% interest rate with monthly interest-only payments, plus 65% LTV terms for a permanent 25-year loan at 4.49 % fixed for five years. In this case, AMUSA Commercial Capital helped save the commercial property from being foreclosed on for delinquent property taxes. A Texas-based commercial real estate investment company that owned several commercial properties in Dallas had been posted for tax foreclosure when they contacted us for a property tax loan. The investor was unaware that tax loans were available. The properties had a high vacancy rate over a couple of years resulting in losses and property taxes not being paid for the last couple of years. The investor's personal credit and financial condition had suffered, so he was unable to qualify for traditional bank financing. We closed a tax loan for over $108,000 in less than seven days and paid the delinquent property taxes. The seller financed balloon note was past due, but the borrower was unable to refinance with the bank due to strict bank guidelines. We were able to refinance and pay off the owner financed, on our stated income loan program using no income documentation. Closed in 30 days.